These studies with their world reach have profound implications for not only perceiving flavor and quality in what we eat and drink, especially wine, but also for our very health. Nothing is more misunderstood than the issue of nutrients relating to our well-being. There are endless diet discussions and diet programs and regimens that sort out varying food that might achieve a certain end such as weight loss and control. But it is beside the point in what the body demands to operate at the highest level of health, energy, and resistance to disease. That is mainly the result of nutrient intake, and the focus must be on the soils from which any food originates. What we eat is only as good for us as the nutrient wealth of the soils from which all our food derives. 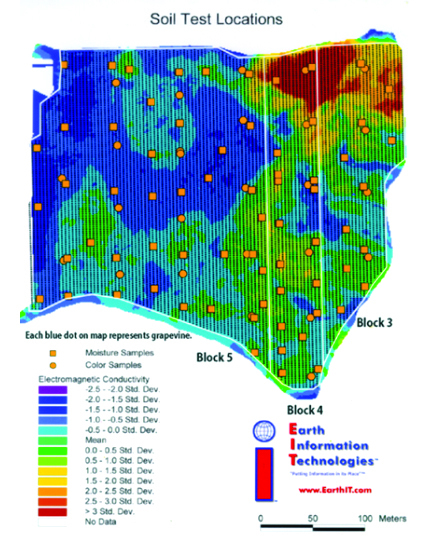 What is the nutrient quality and availability in the soil? That must be the constant question and focus, and we must see the proof in superior soil testing and evaluation. Unless we can examine "the blood test" of the soil we really know nothing. These significant studies made this a thesis and nothing is more important for our health and the quality of our life. 5. Statistically compare the "inorganic" wine grape parameters with the inorganic soil geochemical properties. Statistically compare the “organic” wine grape parameters among the different soil types. Dr. Montecalvo will conduct the wine property analyses to begin to determine the differences between the wines harvested on varying soil types, all other factors being equal (grape variety, climate, vineyard management, etc.). A sampling regime will be conducted to capture changes/differences in the chemistry/flavor profiles. 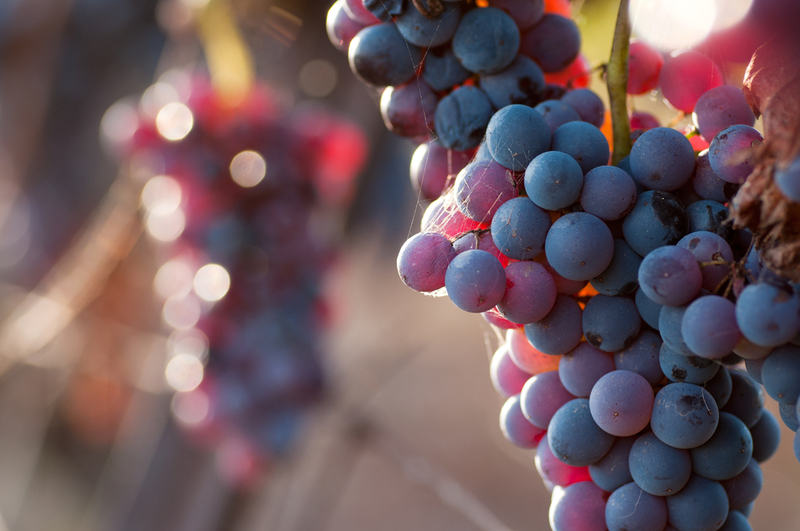 The group will measure the most important "grape must" and "wine" organic and inorganic properties in order to distinguish differences among similar genetic wine grape varieties grown on differing soil types. The result: Terroir has become a science! Brent Hallock, an esteemed professor from Cal Poly University in San Luis Obispo, recently addressed a Paso Robles audience of 300 winemakers, viticulturalists, and oenological enthusiasts on the most important subject in viticulture today. Professor Hallock explained that with the reevaluation of grape-growing regions in light of global warming, the consensus of earth and climate scientists, including the National Academy of Science, is that the immediate area of the Carmody McKnight vineyards in the Westside of Paso Robles is the only Premium Wine Growing region in California. The professor might as well have added -- and all of the United States and Europe.